As a Systems Integrator, the ability to quickly launch new IP for Azure is critical for building your recurring revenue. By converting key parts of your on-premise applications into APIs, it’s faster and cheaper to create new cloud applications than reengineering, allowing you to expand your market to cloud-only buyers while also retaining current customers looking for cloud options. Create differentiated, high margin solutions by translating your services expertise into repeatable IP for Azure. Offer hybrid cloud solutions such as application performance and modernization, edge computing, IoT, and BI/AI. 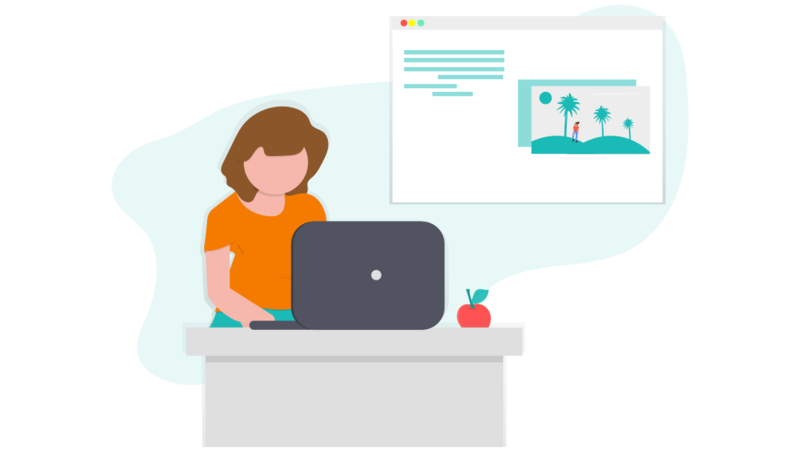 Give your team a fresh approach to building applications, without the need to learn new skills or DevOps processes. 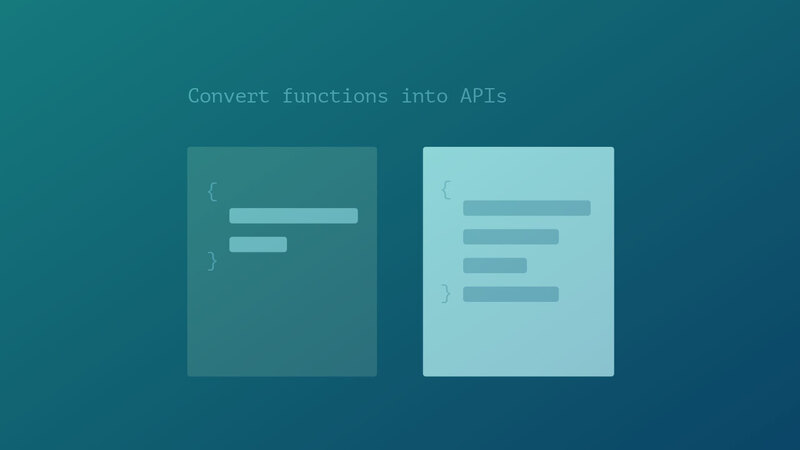 Extend your public API by adding a layer of business insights, analytics, security, and protection without having to write any additional code, thanks to built-in Web Application Description Language (WADL) support. It’s as easy as pasting the Thriftly service URL into the Azure API Management module. 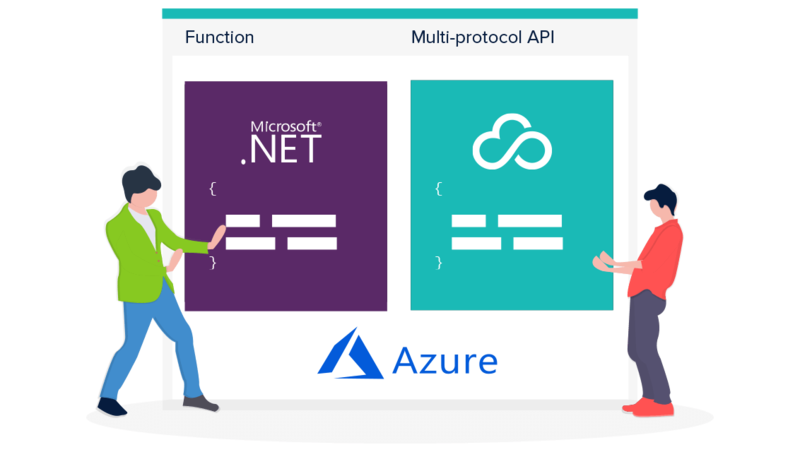 By exposing key components of your Windows application logic, Thriftly makes it easy to build APIs in the language you know (.NET, C#, VB.NET, and more), and then connect using any protocol.